The British Standards for locks are produced by the British Standards Institution (BSI), which is the national standards body of the United Kingdom. The process of establishing whether locks meet different standards is a complex one which involves detailed testing by experts in dedicated laboratories. You can think of it as a stamp of approval meant to let consumers know a product has been tested and assessed based on a set of criteria relevant to its intended use. The standards are widely recognised as an indicator of quality and dependability. 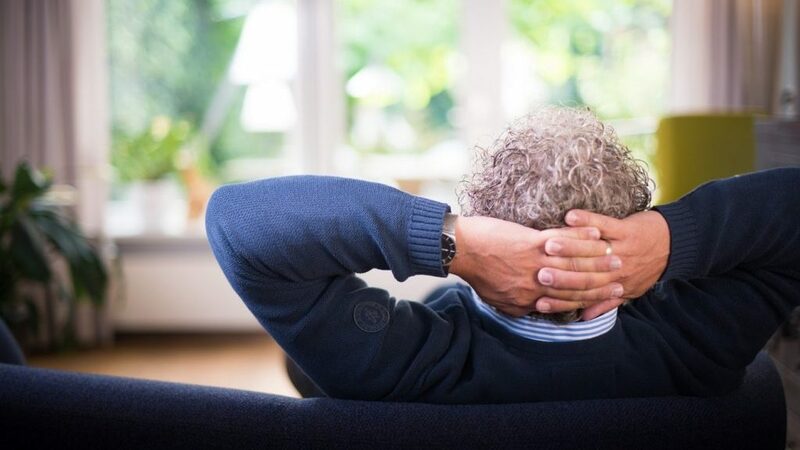 There are a few reasons why it’s important to know more about the British Standards for locks and whether your home locks comply. Insurance purposes. For instance, some insurance providers will specify that the locks need to meet a certain standard to give you cover. 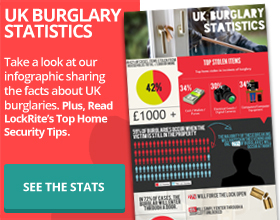 Other may provide discounts for homeowners with British Standard locks in place. Personal peace of mind. Knowing your locks meet the optimum standards for quality and reliability as stated by a relevant authority is likely to give you an increased sense of comfort and safety. 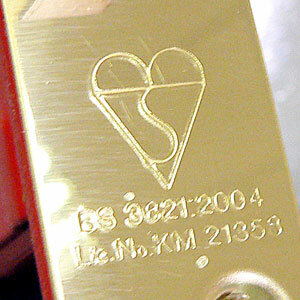 Achieving a BSI Kitemark for a product is something manufacturers do voluntary and all locks that meet the standard are signified with the kitemark. In addition to this marking, locks which have received certification can also display a number. The number indicates the standard the lock has met. Each standard is relevant to different lock uses. BS3621 – This is the most popular British Standard for locks fitted to doors. This standard is often specified for a home‘s outside doors (front and backdoors). Because these doors are highly vulnerable to break-in attempts, locks fitted on them require a high level of security to meet the BS3621 standard. The level of resistance to attack – including lock tampering – is the central aspect taken into consideration in this case. BS8621 – If you live in a block of flats, then you may come across a lock with this number engraved on it. This standard is often used to assess domestic locks which require a key for entry, but not for exit (the door can be opened from the inside via a thumb turn). To be BS8621 compliant, the lock has to facilitate using the door as a means of emergency escape, meaning people inside can quickly get out without needing a key. This is particularly important in the case of hazardous, unexpected situations, such as a fire breaking in the building when people need to evacuate right away. BS10621 – This standard is most relevant to locks which can’t be locked from the inside. Because these can solely be locked by operating a key from the outside, they can be particularly useful if you run a small business and you are the last person out the building. It allows you to lock the building down, so even if someone gains entry by breaking a window, they won’t be able to make a run through the door. The easiest way to learn the answer is to look for the British Standard Kitemark engraving on the lock itself, usually found on the faceplate. The inscription is also commonly displayed on the product’s packaging. 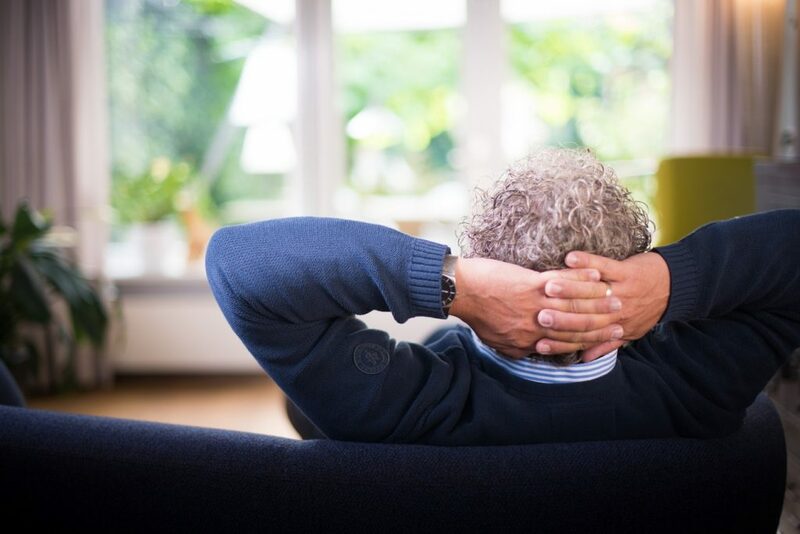 However, if you want to go the extra mile and be 100% sure your locks meet the British standards for locks, then consider employing the services of a professional locksmith. 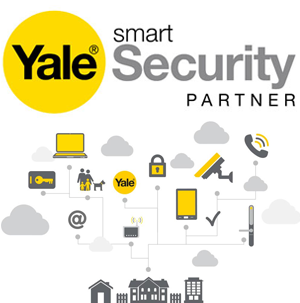 Our locksmiths are prepared to identify locks which comply with these standards and can provide you with information and advice you can trust. 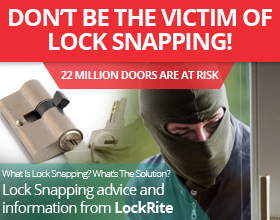 We also offer lock replacement services in case you decide it’s time for an upgrade. So don’t hesitate to reach out to us today at 0800 0612 677 for a free quote.